Home / DC Comics / Hollywood / Monday Movie Blog / SuperHero Movies / SuperHeroes / SuperMAN Vs Batman / What Superman Vs Batman:Dawn Of The Justice Will Be About ? What Superman Vs Batman:Dawn Of The Justice Will Be About ? 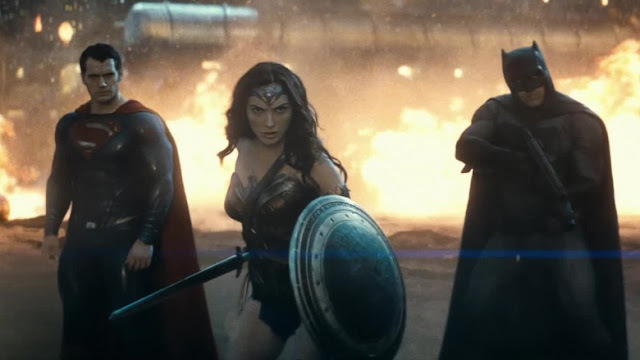 Love him or hate him, Man of Steel director Zack Snyder still holds the reins for Warner Bros.’Superman franchise,and he’s going all in for this follow-up: like the title says, Batman v Superman: Dawn of Justice pits two of DC’s biggest heavyweights against one another in a battle royale. (played by Gal Gadot) and Batman (Ben Affleck),as well as a Justice League movie. This Movie Is One Of The Most Awaited Movie This Year.Superman Vs Batman Will Release In Cinemas On 25th March 2016.